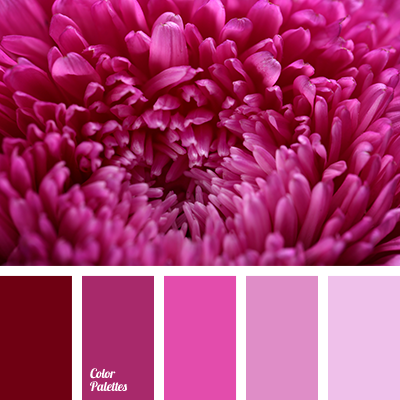 Delicate floral colours are suitable for decoration of bedroom or living room. 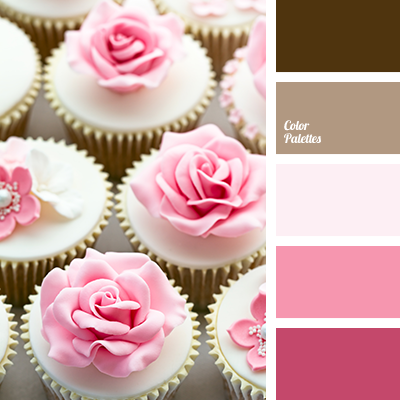 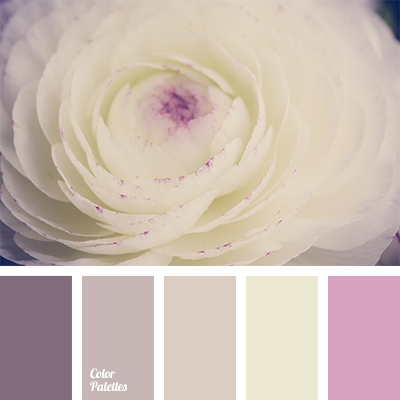 Also this colours are suitable for the style of “Shabby chic” and they perfectly fit the “romantic” interior. 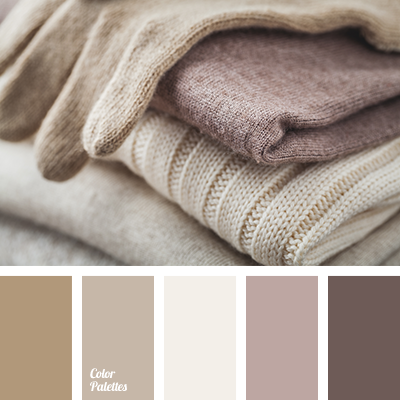 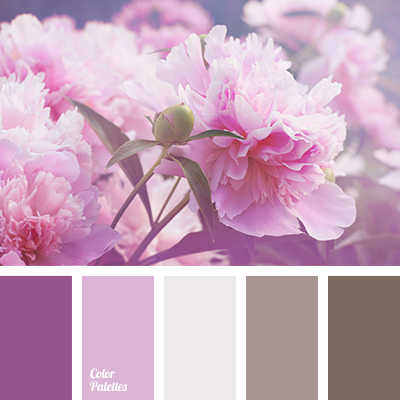 aubergine-pink color, brown-lilac, colour of eggplant, colour of plum, dark brown, dark pink, gray-lilac, marsh colour, marsh lilac, pale brown, pale pink, pale plum colour, pink violet colour, plum colour, shades of brown lilac colour, shades of lilac, shades of marsh colour, shades of plum colour.